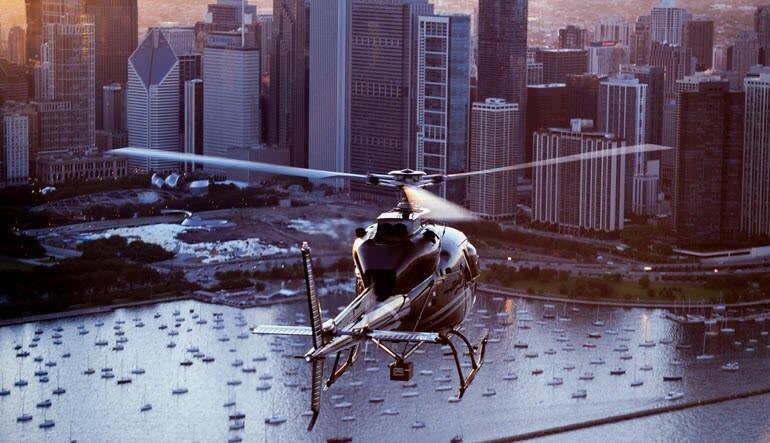 Get the best view of the city in Chicago’s only Enstrom 480B, with windows below, above and all around! 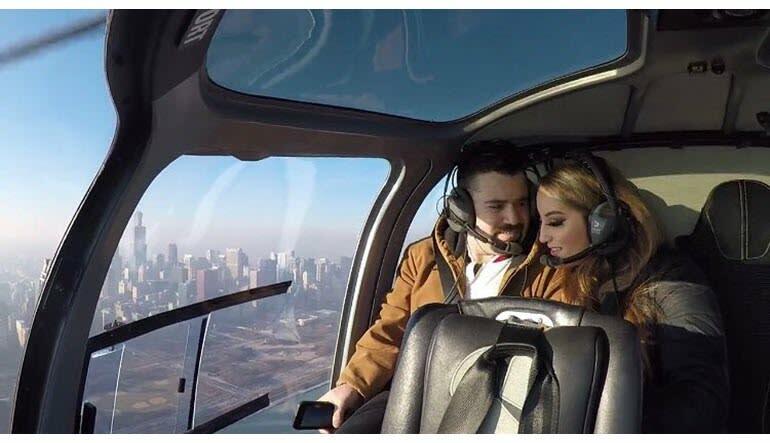 The new Enstrom helicopter was designed for the optimal tour experience, with unobstructed views from all angles, offering unparalleled views of Chicago. See all that Chicago has to offer from a breathtaking vantage point high above the city. 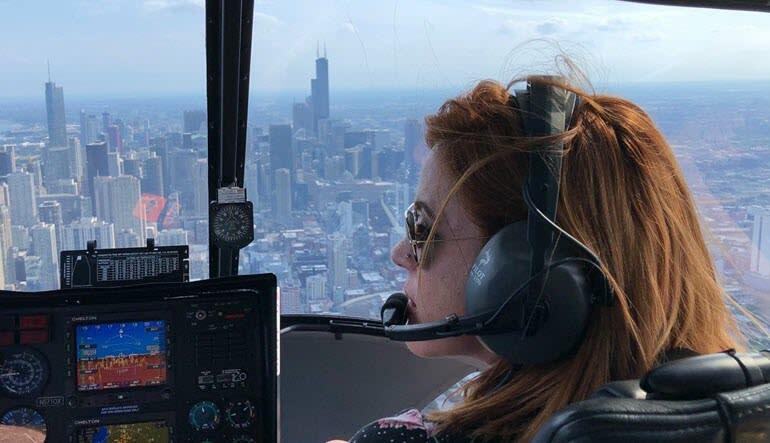 This 12-15 helicopter tour will give you amazing views of Chicago’s famous landmarks, including Willis (Sears) Tower, Millennium Park, the Magnificent Mile and more!